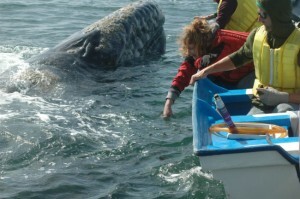 Whales Worldwide run expeditions to Baja, Mexico every year to view the Pacific gray whales and their calves. 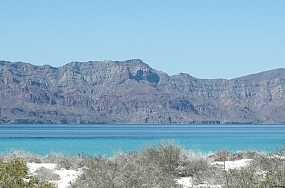 In February 2014 we will be running an expedition to San Ignacio Lagoon on the Baja peninsular in Mexico. 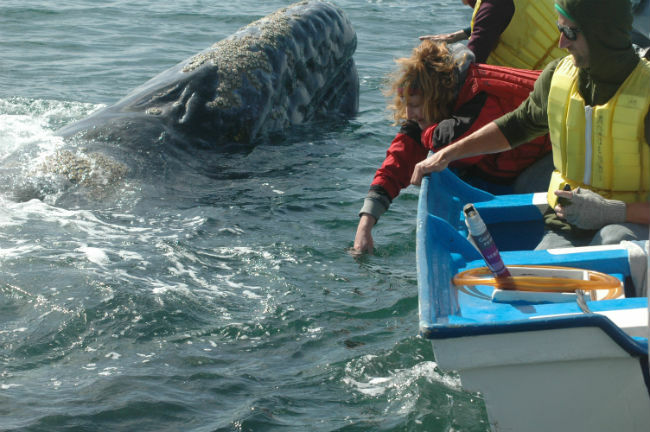 As part of our promotions for 2013 we are offering a place on this expedition free of charge. The winner to be chosen from those entered into the draw. The draw will take place in September from our Facebook friends and those who subscribe to our newsletter. The prize winner will be drawn from those names who have liked Whales Worldwide on Facebook and subscribed to our newsletter. Those who are not on Facebook can still be part of the draw by subscribing to our newsletter. The draw will take place during October and the winner will be notified by email by 30th October 2013. Sorry, but we have to have some! 1) If you “like” us on Facebook your name or organisation MUST be registered for our newsletter to qualify for the draw. 5) Those liking us on Facebook AND subscribing to the newsletter will be entered into the draw twice. Those only subscribing to the newsletter will be entered once into the draw. Those only liking us on Facebook will not be entered into the draw.